Should you Upgrade or Replace your Computer? As your computer ages, it's more difficult to install new programs and operating system updates. It takes longer to open existing programs, and there might be limited storage space. The question becomes, should you upgrade your computer or replace it? Upgrading your computer can bring you more speed and storage space at a fraction of the cost of a new computer, but you don't want to put new components in an old system if it's not going to deliver the speed increase you want. For a standard PC, you can update almost all the components. Which ones you update really depends on what kind of improvements you're looking for. And, some components are easier to update than others. Luckily, the easiest components to update are also the ones that generally give you the biggest boost in performance. 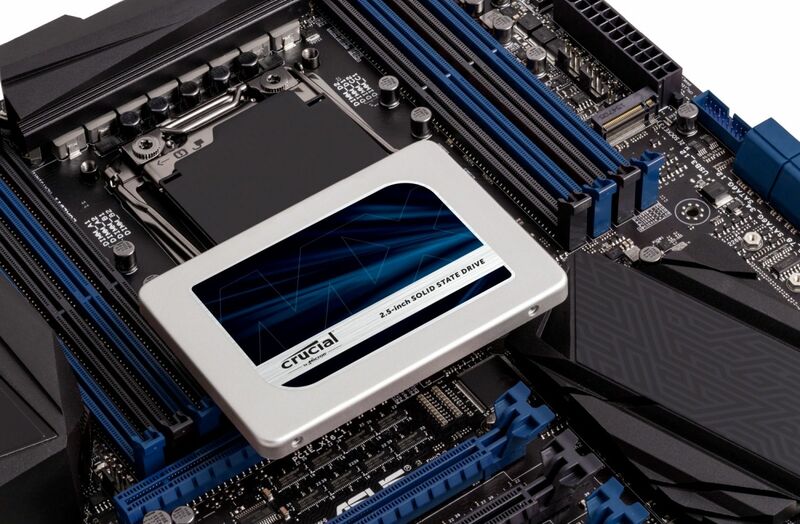 Installing new or more RAM is one of the easiest upgrades you can make. If you're having trouble opening new Internet browser tabs or if there's a delay when you move around in large documents, you might need more memory. You can either add more memory to what you currently have, or upgrade all the RAM in your system, potentially adding more modules, as well. 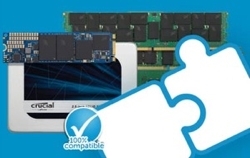 Although RAM is easy to add or change, your system will take only a few kinds of memory. You need to look in your computer owner's manual to see what kind of RAM your computer requires. 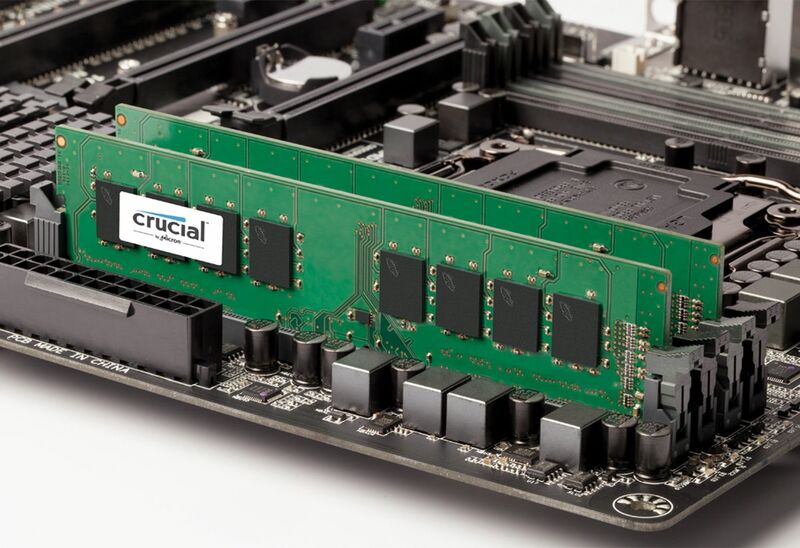 You can also use the Crucial® Advisor™ tool or System Scanner tool to quickly determine what memory modules are compatible with your system. Adding more RAM will allow you to move around in large files more easily. Additional memory will also make your browser more responsive. If you're having trouble opening large files and documents or if you're getting messages that say you're out of room when you try to save photos, music, or movies, you should look into upgrading your storage drive. If you currently have a hard drive, consider upgrading to a solid state drive. You can access your information much faster with an SSD, and because of the technology in how information is stored, solid state drives don't have problems with data fragmentation like hard drives do. If you already have an SSD, there have been advances in technology that allow for more storage and faster reading and writing. Either way, it's not hard to replace your storage drive. Using the Crucial® Advisor™ tool or System Scanner tool will show you the storage drives that are compatible with your computer. The cloning software that comes with Crucial SSDs ensures that your files will be transferred from your old drive to your new drive. Upgrading your hard drive will allow you to store more photos, music, and videos and open large files and programs more easily. It is generally possible to update the processor (CPU), video cards, fans, and even the motherboard of your computer. 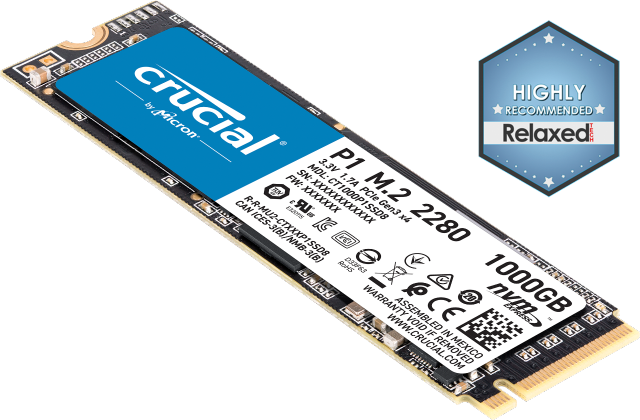 These are a little more complicated and have more dependencies than memory and storage drive upgrades, but it's still possible. Read here to understand more about replacing other computer components. If your current computer is more than eight years old, or if when you use the Crucial® Advisor™ tool or System Scanner tool you get very few compatibile parts, you might think about buying a new system. Another indication of needing to buy a new computer is that if the price of the components you need to replace is approaching the cost of a new computer, you might as well start over with a new computer. A new computer will almost certainly be more expensive than individual components, but it enables you to get everything you need in one package. Be sure to look for one that will last you several years and is upgradeable.